About Us | West Australian VHF Group Inc. 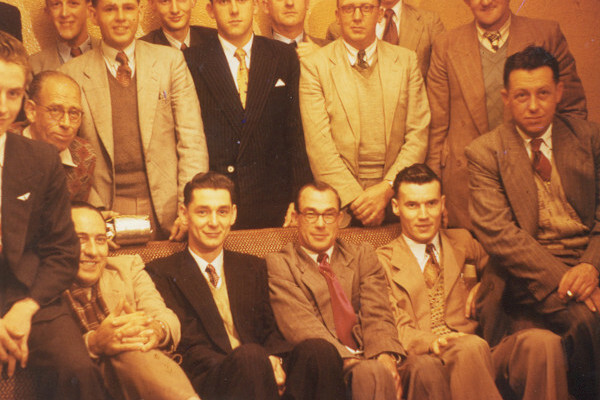 Formation was back in 1955 for a group of experimenters to build radios for the higher frequencies, 144MHZ and above, and to study propagation. Over the years the group has built-up and maintained a network of radio beacons in Western Australia, click on Beacons to see the map. Currently we are centred at Wireless Hill in Ardross, just south of Perth CBD. Meetings are the fourth Monday of the month, except December and all radio amateur operators and interested people are welcome.The WA V.H.F. Group INC(1958) is based in Perth, and is the single largest license holder and operator of terrestrial VHF, UHF and SHF beacons in Australia. Our aim is to be the peak Amateur Radio Group in Western Australia with a special focus on the VHF-and-above spectrum because it provides some of the greatest challenges in radio communication. Group members do inhabit the lower frequency bands too, so lack of exposure to or experience in VHF and above should not discourage you from visiting and taking up membership! Our club rooms are conveniently located in easy reach of most Perth metropolitan areas.